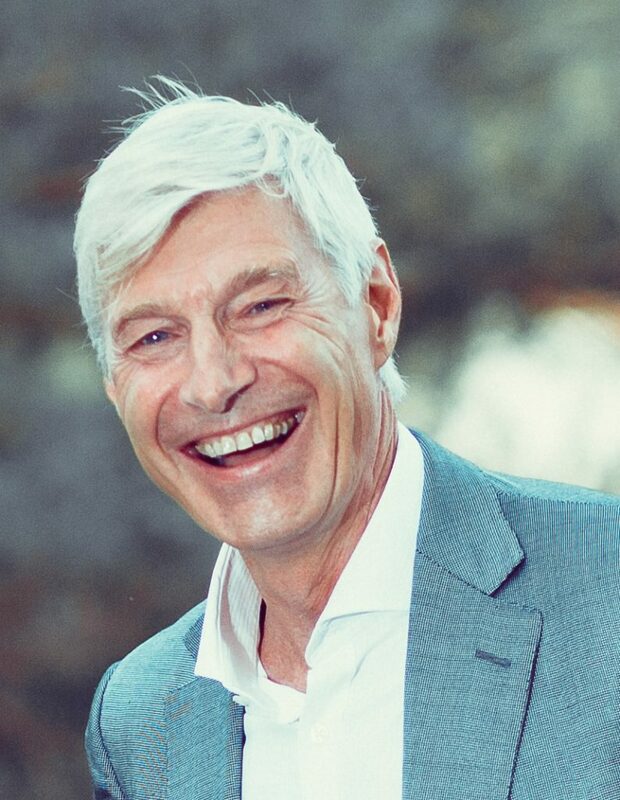 Benedikt was formerly CEO of Genticel and has over 25 years of experience in Life Science industry. He was the founder of BT Pharma in 2001, which became Genticel in 2010 and raised over 34 M€ in venture funding. In 2014 he took the company public on Euronext in Paris and Brussels and hereby raised another 34.7 M€. In February 2017 he merged Genticel into Genkyotex (GKTX). Previously, Benedikt held senior R & D and licensing positions at NOVARTIS (1996 – 2000) and SANDOZ (1991 – 1996). Since 2018 he provides biotech management consulting services and is Venture Partner at IRDI SORIDEC GESTION, a French Capital Investment firm with nearly € 300 M under management. Benedikt holds a PhD degree from the University of Ghent, Belgium and an MBA from INSEAD, France.